Allen Premium Outlets® is conveniently located just north of Dallas, and features favorite stores such as Kate Spade New York, Michael Kors, Nike Factory Store, Polo Ralph Lauren Factory Store, Under Armour and much more. The center is currently undergoing an expansion project adding more stores and amenities for shoppers, in addition to the 100 name brand designer and sportswear shopping choices now available. 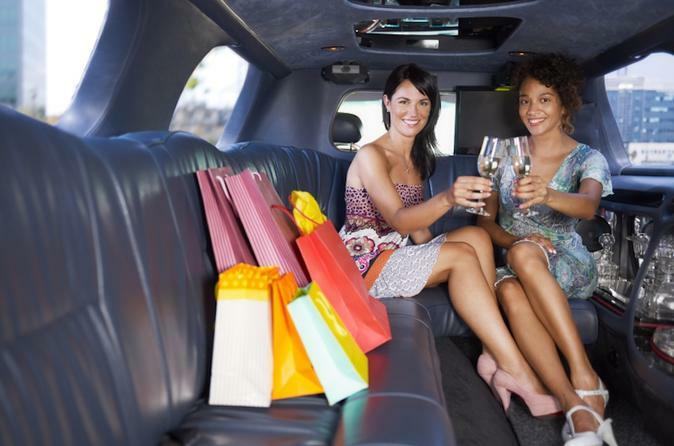 More shopping destinations worth the trip include Grand Prairie Premium Outlets, Grapevine Mills, and Galleria Dallas. Grapevine Mills is a wonderful climate controlled indoor mall featuring 180 stores of shopping, entertainment, and restaurants. Among the 180 stores at Grapevine Mills features Neiman Marcus Last Call, Saks Fifth Avenue OFF 5TH, H&M, Forever 21, NIKEFactoryStore, Coach Factory, Ann Taylor Factory Store, Under Armour, Disney Outlet, J Crew and much more! Also at Grapevine Mills, we have fun for the entire family at the AMC Grapevine Mills 30 with Dine-In Theatres, LEGOLAND Discovery Center, SEA LIFE Aquarium and Rainforest Cafe! Grand Prairie Premium Outlets features a collection of the finest brands for you, your family and your home. Featuring 110 stores with savings of 25% to 65% every day. Grand Prairie Premium Outlets is located in Grand Prairie, Texas, just minutes from Dallas-Fort Worth at the corner of I20 West and State Highway 360 South. Find impressive savings all year round at the Banana Republic, Bloomingdale's The Outlet Store, Brooks Brothers, Coach, Cole Haan, Guess, J.Crew, Kenneth Cole, Saks Fifth Avenue Off 5th, Talbots, Tommy Hilfiger and more.